It’s that time of the year again – summer is coming to a close and the children are headed back to school. Parents are creating their shopping lists as they try to get everything their child needs to be fully prepared for the start of a new school year. Perfect for any student from middle school to college, this Multi-Function Desk Organizer serves as a great way to keep all school supplies and notes organized and within reach! 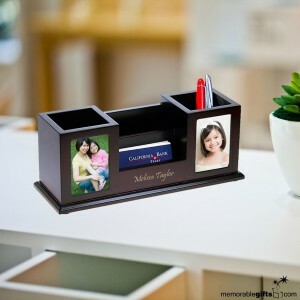 Featuring two pencil cups, a card holder and two 2″ x 3″ photo frames, it can also be personalized with your child’s name. One thing we strongly discourage are personalized backpacks advertising your child’s name to strangers! An average of 2,000 children go missing a day and we want to prevent this from continuing to happen. 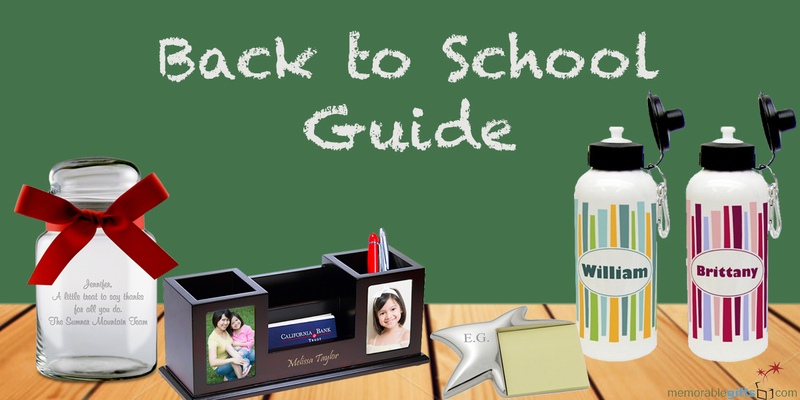 Opt for personalized school and home desk supplies instead. Let your child know that they are a true star with this shimmering silver star note pad! Elegantly detailed, this contemporary design creates a distinctive impression when you personalize it with their initials. It’s also a great way to remember homework assignments, tasks and other memos for their schoolwork. 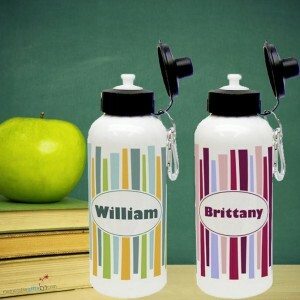 We prove back to school shopping can be fun with these personalized retro-striped aluminum water bottles! They’re completely washable and reusable, eliminating the need to constantly buy plastic water bottles. Plus the personalized name helps ensure your child won’t lose it! 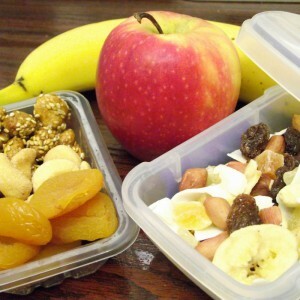 Delicious healthy snacks like a granola bar or fruit are great ways to keep your child from getting hungry during long school hours and to keep them fueled as they hit the books! Its important to pass on good nutrition tips to your kids so they know there’s better snacking alternatives to just sugary candies and chips. 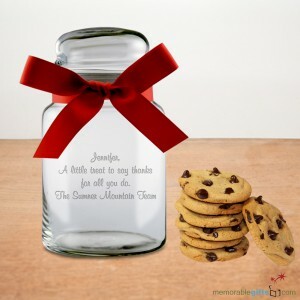 Keep things sweet this year with treats from this Engraved Glass Candy Jar. Standing 7″ tall and holding 26 oz. of your child’s favorite study time snacks, it’s the perfect addition to their desk decor. Personalize it with a motivational quote or any four lines of text of your choosing. 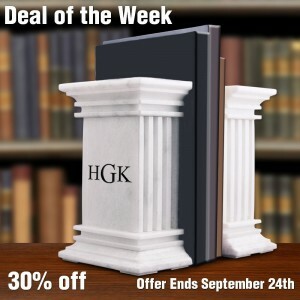 Show your never-ending support for your scholar with these elegant Monogrammed White Column Book Ends! 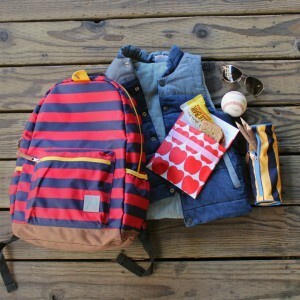 Perfect for your college or high school student who will no doubt have many text books on deck. 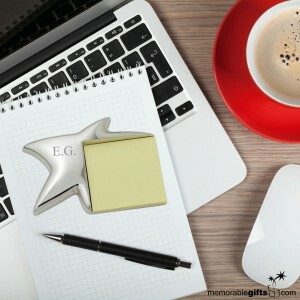 Personalize them with their initials and they’ll have one beautiful addition to their desk or shelf decor. Scrambling in the morning trying to find everything you need before the bus arrives is never fun. Go over the back-to-school checklist with your child the night before to avoid any last-minute rushing. Also have them lay out their outfit so there’s no question of what to wear in the morning. The last thing you want is to be fighting your child to get up on their first day of school! Make sure they get to bed early the night before so they are well-rested and ready to tackle their first day. And this one goes for you too, parents! The only thing worse than begging your son or daughter to wake up is doing it while half asleep.